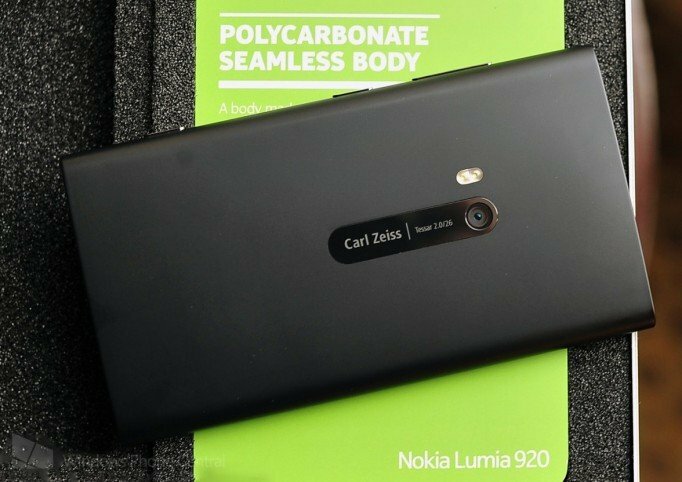 Things are starting to heat for Verizon users as more and more information is coming out about the ‘Laser’ Lumia 928, an updated version of the Lumia 920. In our forums, an employee of Verizon (‘Honestabebread’) posted that “Easter time” was the release window for this phone, and now the Verge is claiming that the phone is coming in April. The phone will reportedly feature an aluminum body (versus the current polycarbonate) and as a result be thinner and lighter than the current 920. In addition, the flash will be upgrade to a xenon-LED flash combo. Other features include a 4.5-inch OLED display and support for simultaneous voice and LTE (SVLTE) with a look more resembling a Lumia 720 (squared) than the current 920. The Lumia 928 passed through the FCC way back in February, meaning the device should be cleared for release soon. “Verizon's going to steer away from Android advertising until the S4 and whatever Moto launches in June. Spring is time for change, and the Z10 and the Windows Phones will be leading the pack. You would not believe the conversations about Windows Phones that the financial departments are having. They're about $100 cheaper to Verizon than Android phones, and about $150 cheaper than iPhones. This benefit will trickle down soon. “It will probably be $550 off contract. On contract price will be $200 unless Nokia works a deal. Verizon never gives away the farm because phone pricing has never hurt them. I don't think the S3 has ever been less than $200. Needless to say, Verizon customers should start saving now as the Lumia 928 is looking to be quite an interesting release for the carrier and the Windows Phone ecosystem.